While the conversation around brand safety seemed to hit a boiling point last year, the issue has somewhat simmered off in 2018. At least it had, until new revelations came to light about other video sharing outlets, smaller than YouTube, were found to also be suffering a similar fate. 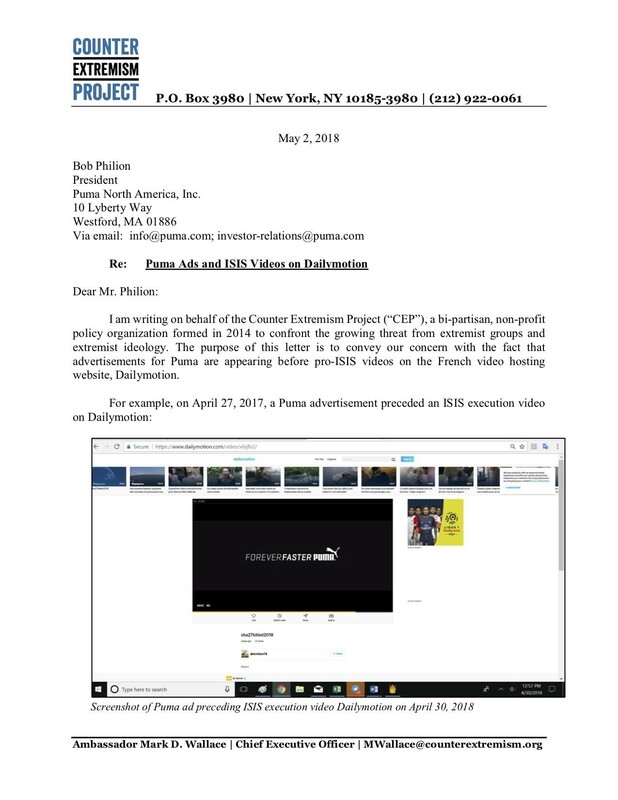 Last week, a Washington-based not-for-profit company called Counter Extremism Project found that global video-sharing platform Dailymotion was running ads adjacent to an IS-related video. 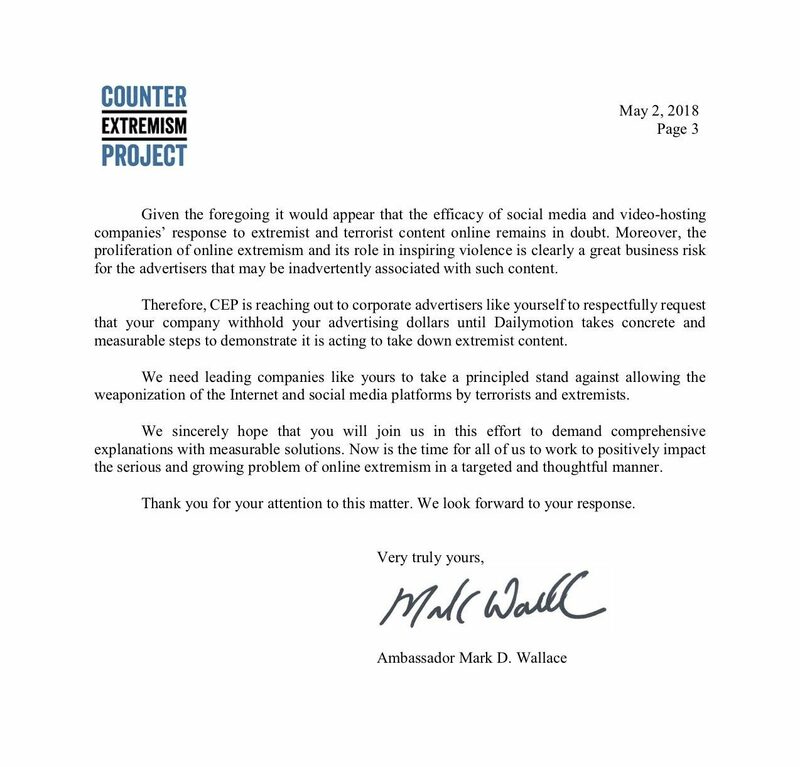 As a result, Counter Extremism Project emailed big brands including Puma, Hugo Boss, Domino’s and Mazda to alert them to the situation. Business Insider has obtained a copy of one of the emails. As per Business Insider, the letter led to one major media company to block Dailymotion from future media buys says a source close to the company. YouTube brand safety issues came to a head a year ago when a number of major brands began boycotting Google and YouTube after the platforms failed to properly address the issue.